As a Bellafill injector for over 8 years and a BellaDiamond Injector, Dr. Tittle has become an expert on the injectable and its many uses. Bellafill can be used to treat facial aging by replacing lost volume. 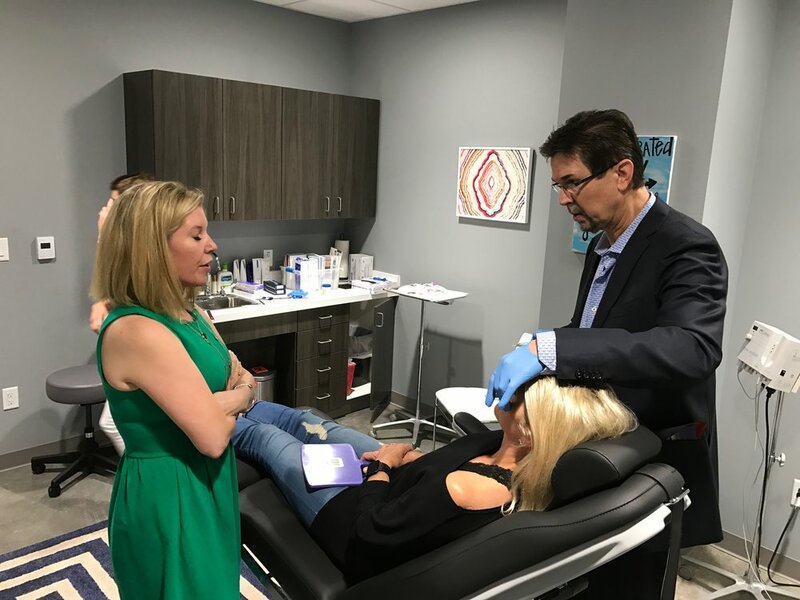 It is unique because it provides immediate improvement and it causes collagen growth and stimulation that will last up to 5 years or longer. It can also be used to treat acne scars. 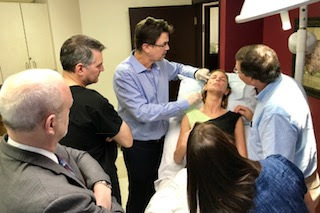 Dr. Tittle really likes Bellafill's long-term effectiveness and has been leading trainings for other plastic surgeons. 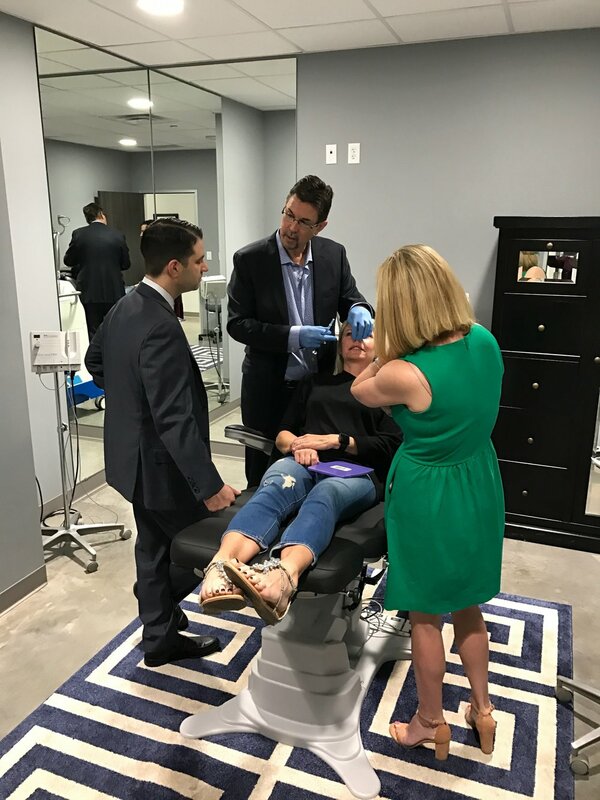 Recently he led trainings for 4 plastic surgeons where he did aesthetics enhancements on an acne patient who had scarring from previous teenage acne, fixed a rhinoplasty for another patient who needed a filler revision, and did a chin enhancement instead of a chin implant, all with Bellafill! 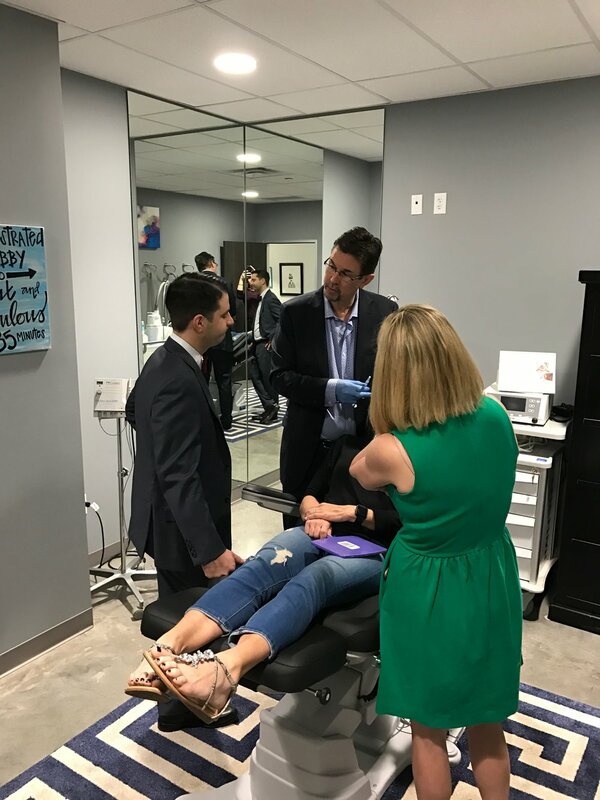 Special thanks to Dr. Craig Harrison and Dr. Steven Camp for opening their offices for an evening of trainings with Dr. Tittle.